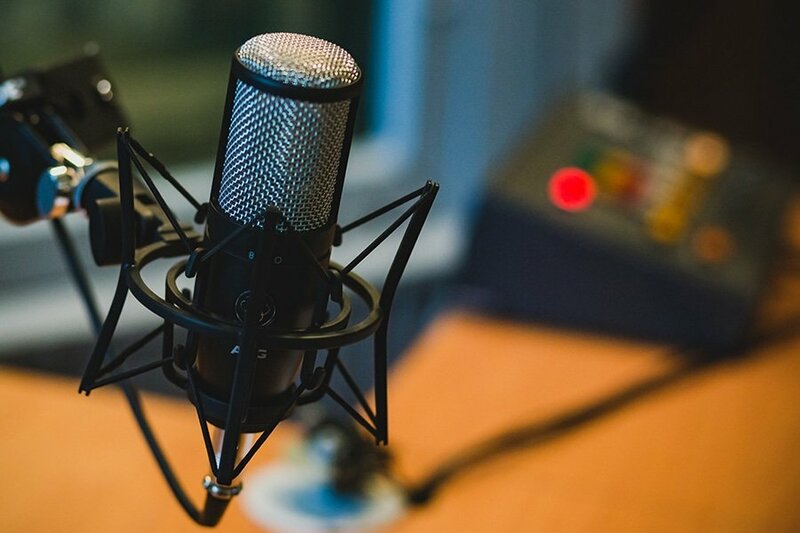 Voiceovers Agency operates nationally and internationally and is made up of a coordinated, dynamic and functional team of professionals in the audiovisual sector. We work with the best professional speakers from all the corners of the world. Access our voice bank to find the perfect voice for your project, or let us take care of this for you. We are specialized in multilingual projects, managing the voiceover for your audiovisual creations in all the languages you need in record time. We are much more than a voice bank. We are specialists in offering solutions for the current communication needs of small, medium-sized. We are specialists in international voiceovers. We have over a thousand professional voiceovers talents. Male and female voices in all ranges and ages: low and deep, mid-range and familiar, young and dynamic. We record in all languages with professional voiceovers from around the world, providing your videos and audiovisual projects with the best international voices. 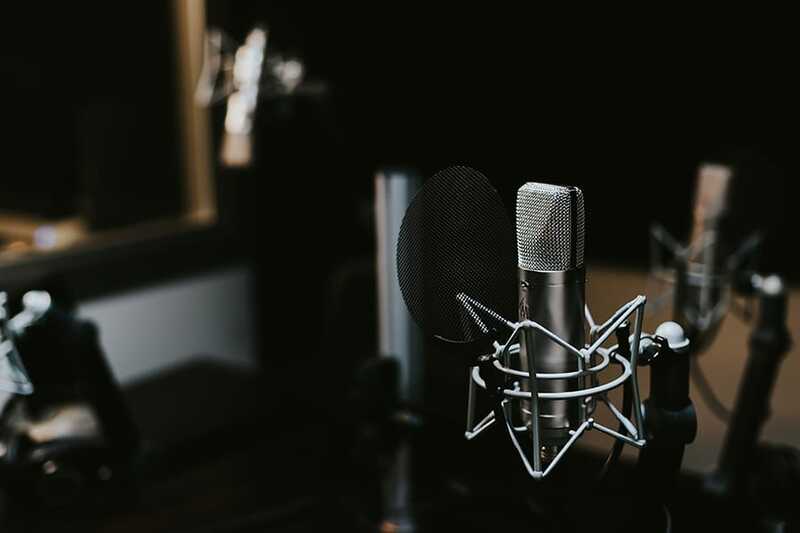 We only work with experienced voiceovers who have their own professional studios, thus streamlining projects and ensuring what is most important to us: quality and speed. Audio adaptations in all languages for global communication. Translations, corporate audios, narrations, voice mail, e-learning and much more. 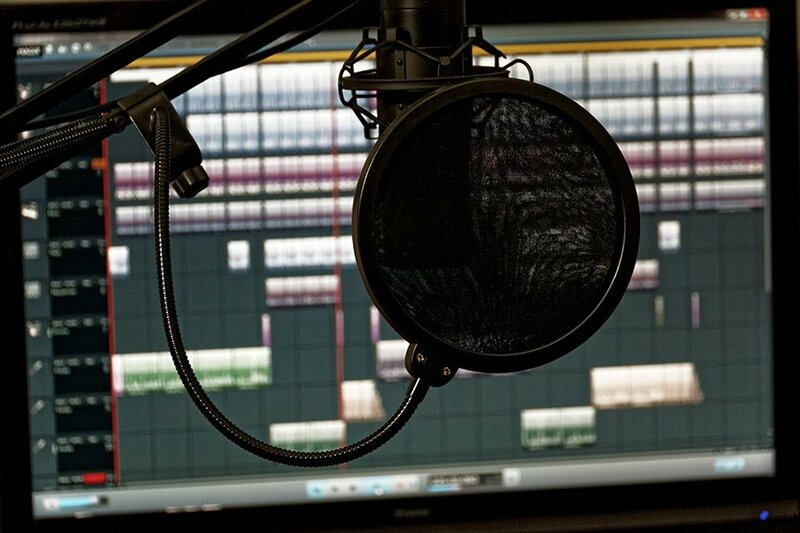 We offer a wide range of services to ensure quality in all the stages of voiceover production. Our pre-production services are designed to facilitate your work and guarantee immediate success. We calculate the price based on the project details to offer the best rate on the market. We are available to provide a free quote for the voiceovers that your project needs. Our clients constantly need professional voice overs with extensive experience. Unlike other websites where anyone can pay a fee and access, we examine the voices of the best talent to present our clients only the best professionals.